SNB: What, exactly, is rosé, and how's it different from other categories? LNeR: Most rosé is made from red grapes (such as Pinot Noir in the West Coast or Nero d’avola in Sicily) that have not been left in contact with the skin long enough to impart full color, resulting in a much lighter pink color. There are some rosés out there that are a blend of red and grapes. Whereas white wines are made from specific white varietals such as Pinot Grigio. SNB: Ah. OK. And why is rosé consumed during the summer months? LNeR: It basically tastes like summer in a glass! Rosés are fruity but dry. Almost all rosés are served well-chilled and are made from refreshing, crisp grape varietals, so they do not overwhelm the palate or whatever you happen to be eating. SNB: Speaking of eating, are there foods that are better to pair with rosés? LNeR: Roses have balanced acid and they’re crisp so they are easy to pair with common summer foods like grilled vegetables, lighter meats and seafood as well as daytime foods you often see in brunch or lunch like eggs and asparagus (those are notoriously hard to pair with anything besides rosé!). If there is a wine for breakfast, this is it. SNB: Wine for breakfast? Count us in! 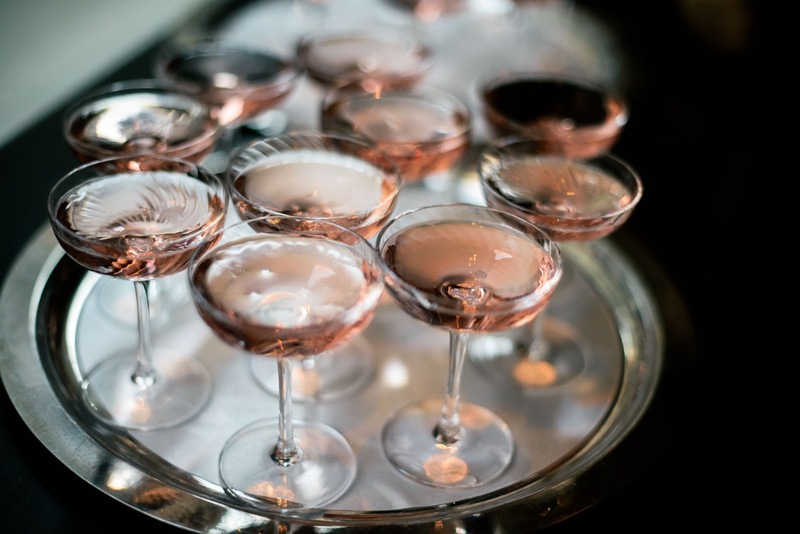 Wait… we hear rosé in lots of song lyrics these days, and it seems to refer to bubbly. Does all rosé sparkle? LNeR: No. Not at all. There is tremendous variety in this category in terms of flavor, style and price point. With elegant hues ranging from pale peach to salmon, rosés just look beautiful at the table and in the glass. It’s elegant, bubbles or not. SNB: Good to know. So, what are some great rosé choices for beginners? Intense in color, Stemmari’s Rosé offers a bouquet of wild strawberry that is typical of Nero d’Avola, with complexity of cherry, gooseberry and red currant. The flavor profile is exceptionally warm and delicate, striking an ideal balance between freshness and minerality. Light pink in color, this is an everyday rosé wine with flavors of red berries and peach, along with spicy undertones. The taste is well-rounded, and it's extremely easy to pair with food or sip by itself. 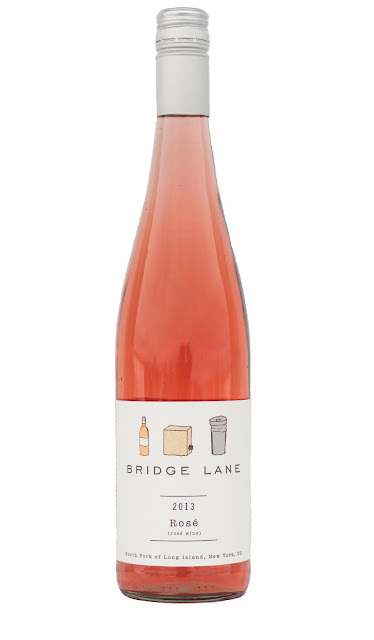 This is a dry rosé, meaning it's not too fruit-forward (sweet). It has a complex flavor with notes of Jolly Rancher (yes, you read that correctly), strawberry and rosemary. It's both refreshing and calming to the palate, so it works well with more robust dishes. When it's time to celebrate, this rosé is a prime choice, thanks to its balanced flavor, beautiful hue and tiny, effervescent bubbles. For more information on La Nuit en Rosé and/ or to purchase tickets, click HERE. Great information! Now I'll know what to look for and I can sound like a real connoisseur.